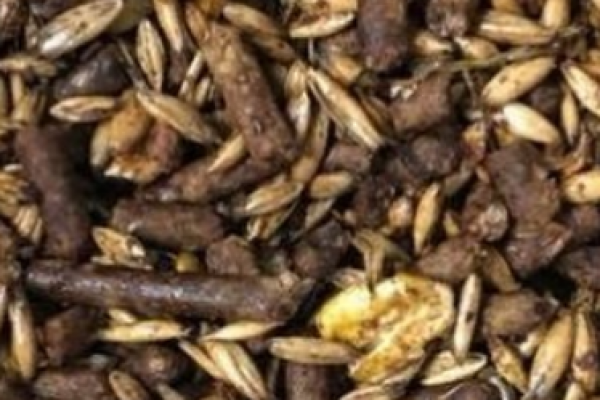 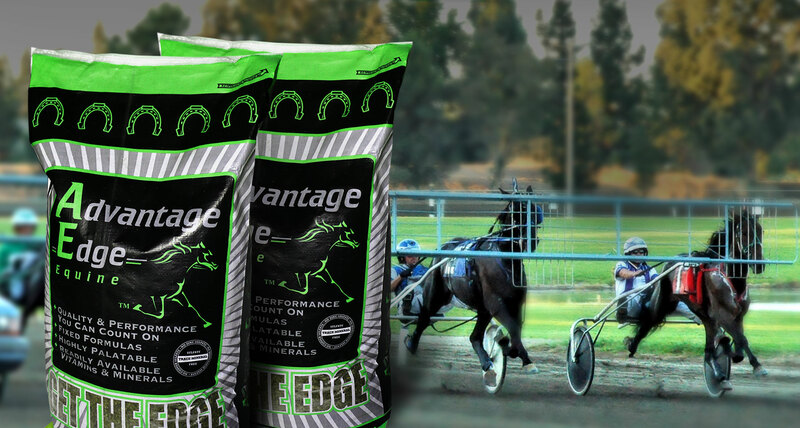 Advantage Edge feeds are designed to supply the nutrient demand of performance horses with intense work schedules. 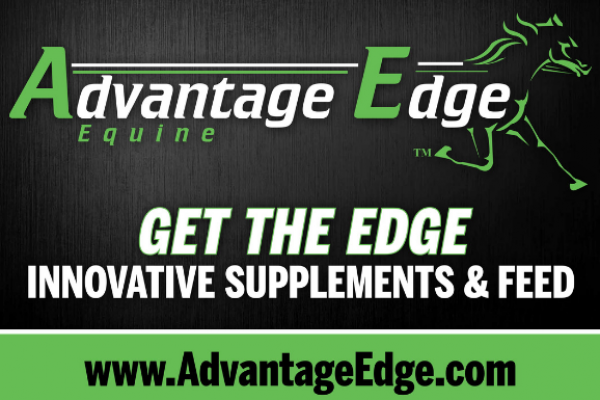 Advantage Edge high-quality supplements enhance the overall health and performance of your horse. 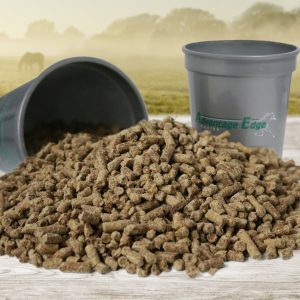 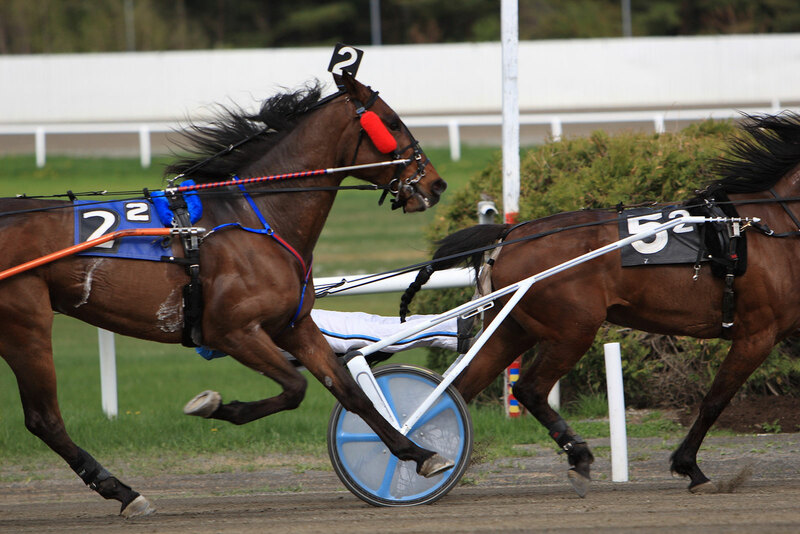 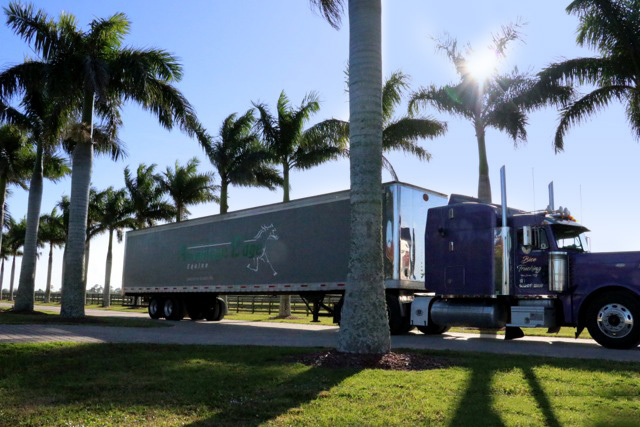 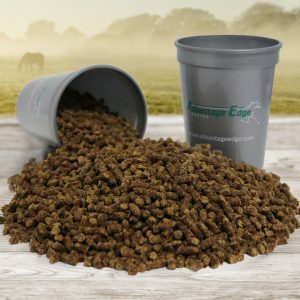 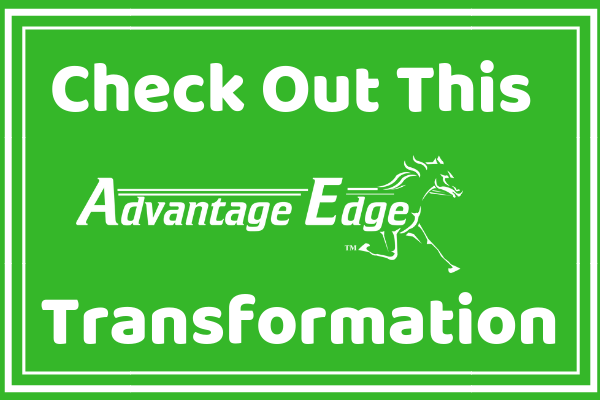 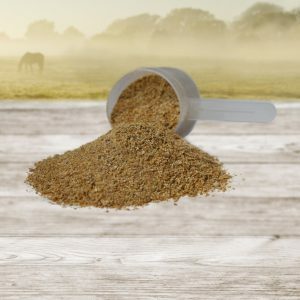 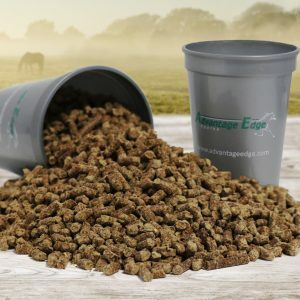 Advantage Edge Nutrition LLC is a family owned business formed in 2008 in Lancaster County, PA. Our mission is to improve and maintain optimal health for your horses through our Advantage Edge Equine specialty feeds and supplements. 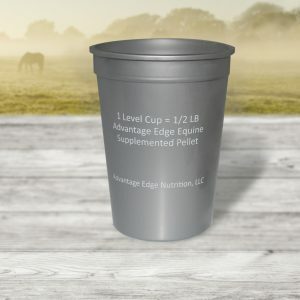 © 2019 · Advantage Edge.